Young carers look after a family member such as a parent, sibling, other relative or they might care for a family friend. The person may live in the same house as the young carer or somewhere else. Young carers provide physical care, emotional support, carry out domestic tasks; cooking and cleaning or provide child care. They may also do things like pay the household bills or translate for relatives who don’t speak English. Half of all young carers provide up to 10 hours of care a week, while many others are caring for more than 50 hours a week. It’s not surprising that young carers often struggle to fit in other activities like school work, playing sport or meeting up with friends. 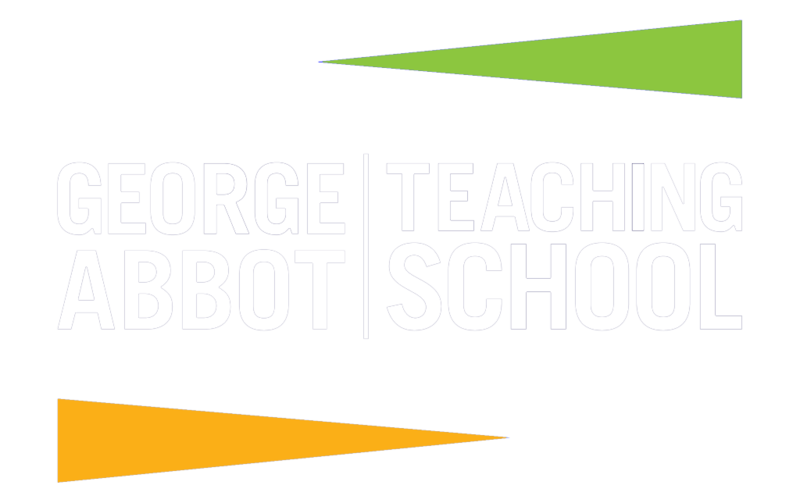 At George Abbot we offer drop-in groups, trips, mentoring, assemblies and have a strong link with Surrey Young Carers. Mrs S Murphy or follow the link below.